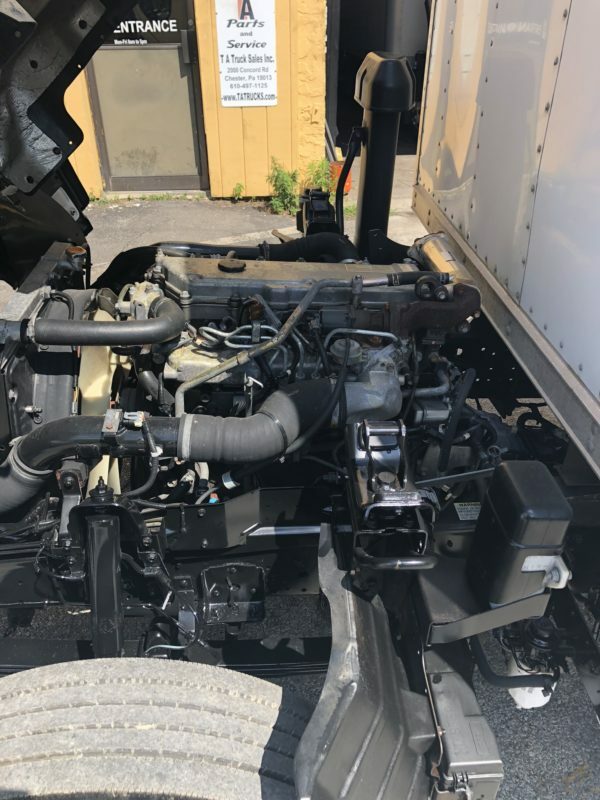 Used 4HE1 Engine GRTO - TA Truck Sales Inc.
Used 4HE1 Engine, fits late 99 to 2004 Isuzu NPR, NQR, GMC W3500, W4500, W5500 that came with diesel engine. This is a Good Running Take Out Engine. Mileage is approximately 145,000. We test ran it before pulling it out. Engine is complete with turbo and related piping. Core Required; $1,500 core charge if no core provided. Core Policy; All cores must be returned within thirty days of purchase. Core must be complete and assembled as the manufacturer had originally assembled it. Engines can have holes in them form a rod, transmissions may have cracked cases from overstressing. Parts must be the correct part for the core and cannot be scavenged and replaced with defective parts unless that is the original part for the core. $1,500 core charge if core not provided at pick up.